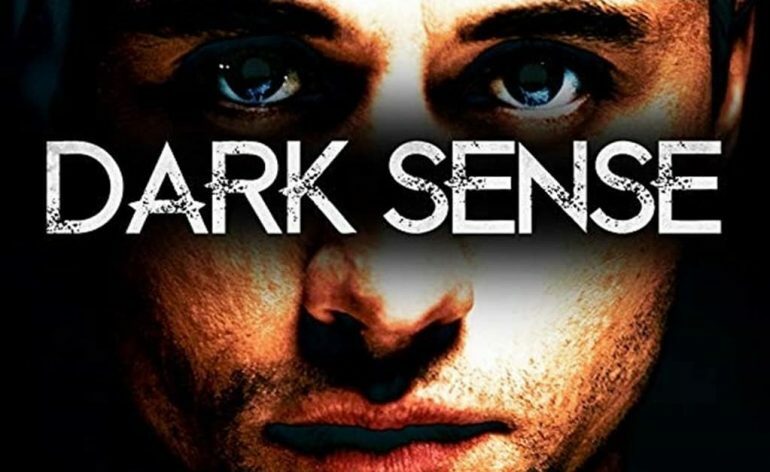 Breaking Glass Pictures presents Dark Sense!! Simon, a powerful psychic, has seen his future – a serial killer will torture him to death. He has just four days to change the future…if he can. As a boy, Simon had another vision – of the killer slaughtering a family friend. Simon couldn’t stop that crime, and the tragedy traumatized him, leaving him unable to really use his powers. In the present, Simon hires a troubled ex-SAS soldier as a bodyguard. But when MI5 intervene and tries to grab Simon for their own nefarious purposes, the plan goes awry. With his bodyguard out of action, the killer murders his way closer and closer to Simon. In the adrenaline-fueled climax, Simon finds himself at the point of excruciating death in the killer’s secret lair. Will he finally realize the true extent of his powers, and how to use them, to save his own life? Directed by Magnus Wake from a screenplay by Geoff Dupuy-Holder and Alistair Rutherford. Starring: James Robinson, Siobhan Redmond, and Gordon Kennedy.